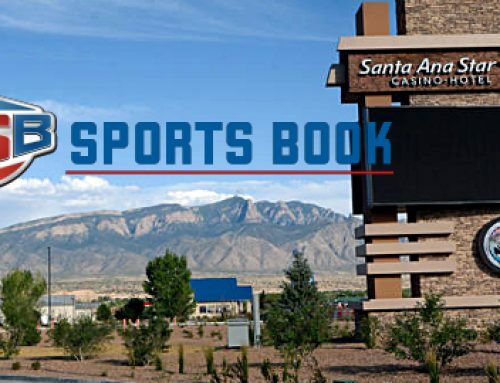 USBookmaking is to make New Mexico the sixth US state to offer sports betting next week and could be ready to launch sportsbooks in other parts of the country. 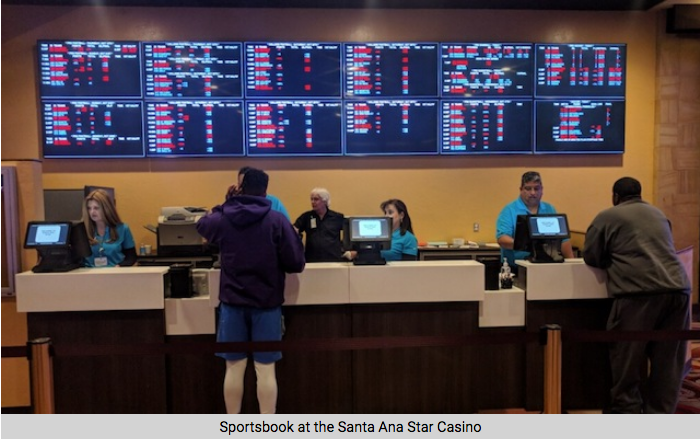 The sports betting tech firm is to open a sportsbook at the state’s Santa Ana Star Casino near Albuquerque from next Wednesday. 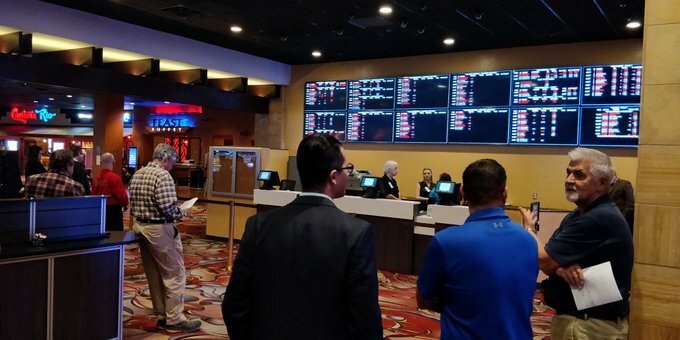 While New Mexico has not legalised sports betting, the casino is operated by the Tamaya Nation at the Pueblo of Santa Ana under the jurisdiction of tribal gaming laws. 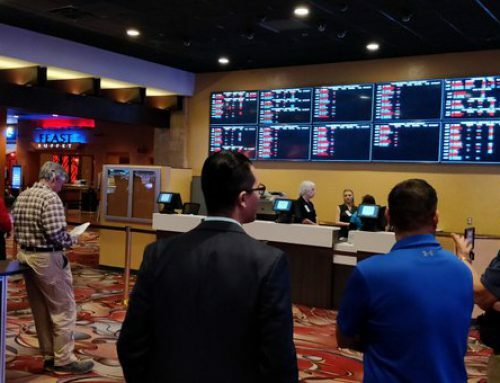 The tribal gaming compact between the state and tribes covers Class III gaming under the Indian Gaming Regulatory Act, which encompasses sports wagering. Mobile wagering will not be available, a USBookmaking source confirmed to iGamingBusiness.com. 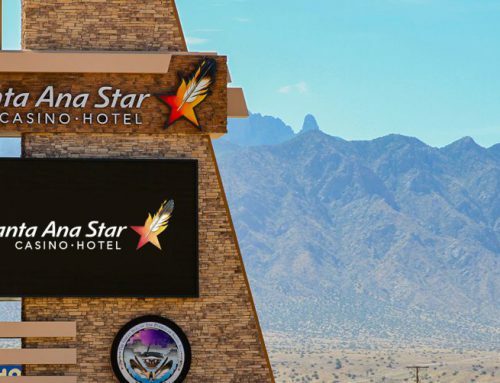 The Santa Ana Star Casino is one of the top three New Mexico casinos in terms of annual revenue. New Mexico has two million residents. 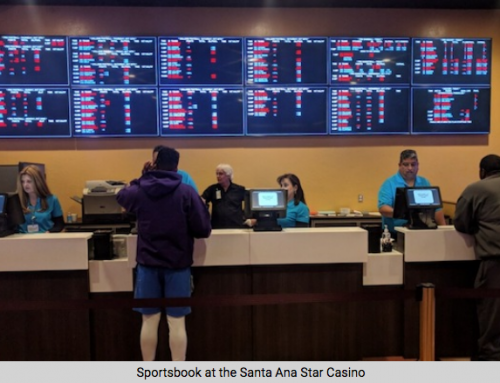 In a statement Vic Salerno, president of USBookmaking, added: “We have found that there is tremendous demand for a Nevada-style retail sports book operation in a multitude of casinos throughout the US. USBookmaking provides retail sports book and mobile solutions for commercial and tribal casinos across the US. 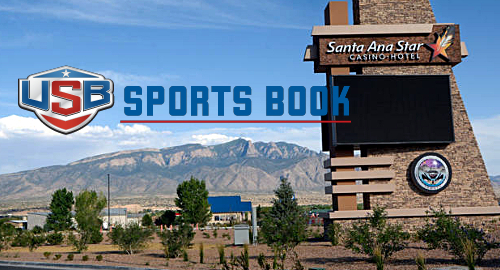 It has operated over 125 sportsbooks in Nevada over the past 40 years. Sports betting is already live in Nevada, Delaware, New Jersey, West Virginia and Mississippi. 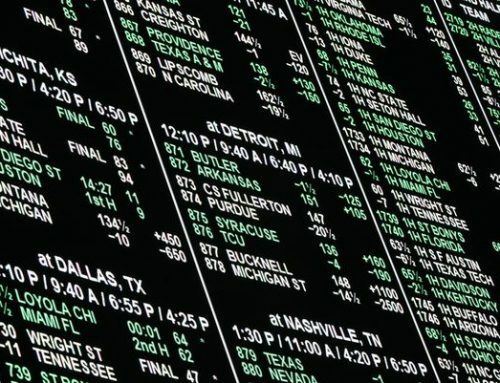 Pennsylvania and Rhode Island are set to have legal sports betting before the end of the year.